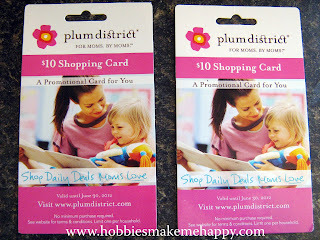 I have TWO Plum District cards worth $10 each (no minimum purchase required). I will be picking two winners since it says one per household. Must be US mailing address. They expire June 30, 2012. Giveaway will close Thursday May 11th at 10:01 PM. Winners will be announced Friday and expected to respond within 48 of e-mail or else another winner will be chosen. Good luck! *I was in no way compensated for this post. All opinions are my own. How fun!!! 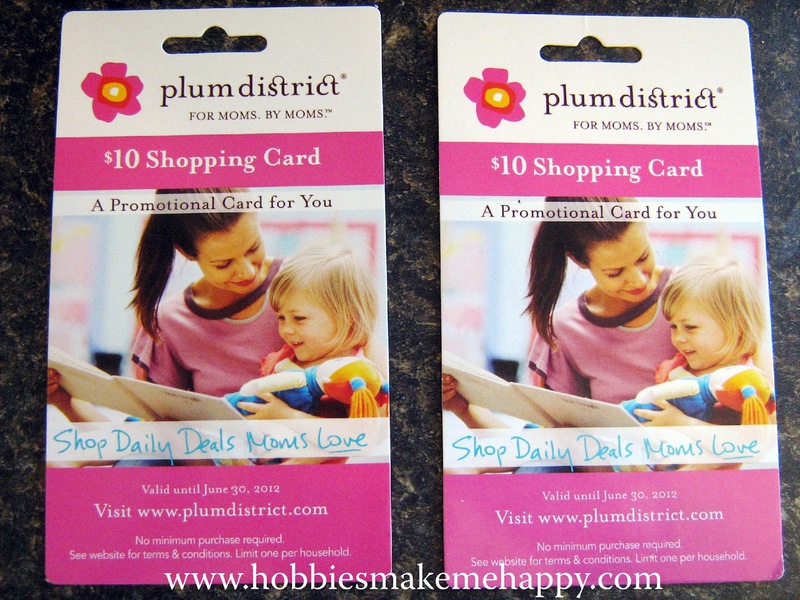 Plum district has some great deals... ahem... I used to work for them as a sales person. I know right? They do have some amazing deals. How fun to have worked for them!